Markle, 36, and Harry, 33, have arrived in Windsor ahead of their wedding. Prince Harry and Meghan Markle have arrived in Windsor ahead of their wedding day, but not before making an important family introduction. 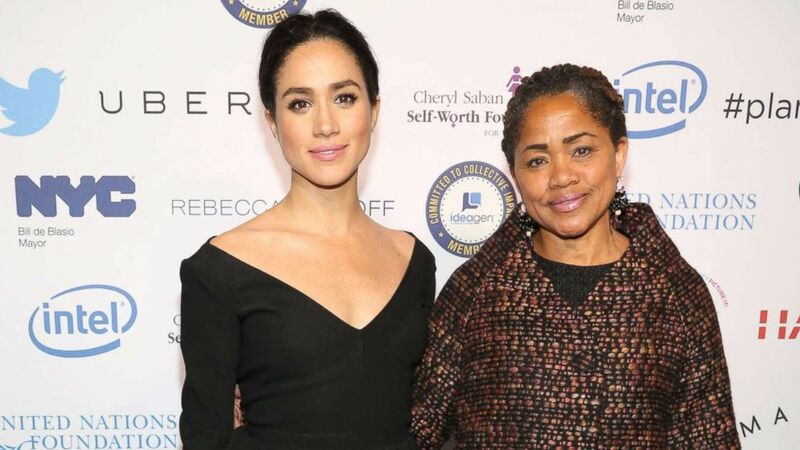 Markle's mother, Doria Ragland, met Harry's father and stepmother, Prince Charles and Camilla, the Duchess of Cornwall, for the first time, ABC News has learned. (Patrick McMullan via Getty Images) Meghan Markle and Doria Ragland attend UN Women's 20th Anniversary of the Fourth World Conference of Women in Beijing at Manhattan Center at Hammerstein Ballroom on March 10, 2015 in New York City. 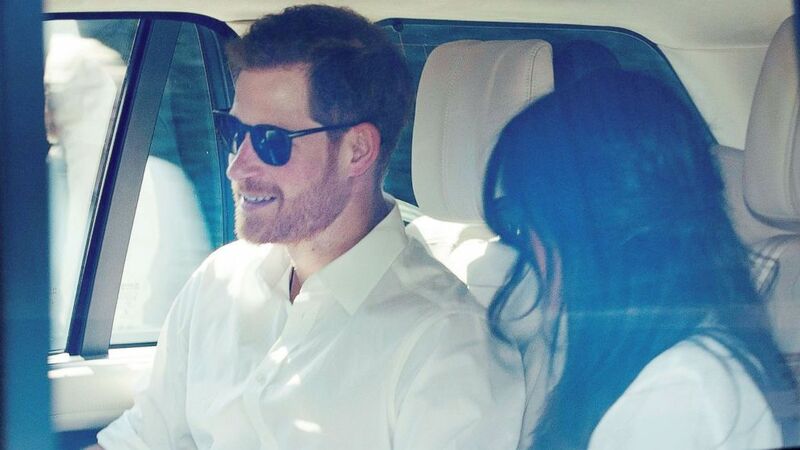 Harry, 33, and Markle, 36 were also present Wednesday for the first meeting of their future in-laws over tea at Clarence House, Charles and Camilla's London residence. 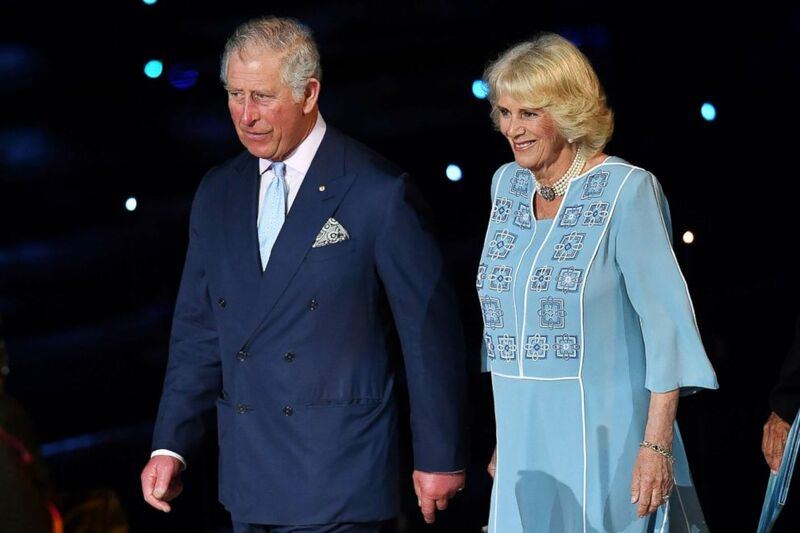 (Darren England/Getty Images) Prince Charles, Prince of Wales and Camilla, Duchess of Cornwall attend the 2018 Commonwealth Games Opening Ceremony at Carrara Stadium, April 4, 2018, in Gold Coast, Australia. Ragland was introduced to Harry's brother, Prince William, and his wife, Princess Kate and their two older children, Prince George, 4, and Princess Charlotte, 3, today at Windsor Castle, where the family gathered for the wedding rehearsal. Queen Elizabeth, Harry's grandmother, will meet Ragland for the first time at Windsor Castle on Friday. Harry and Markle will join them, according to a Buckingham Palace spokesperson. (Paul Grover/AFP/Getty Images) Queen Elizabeth II, Prince Charles, Duchess Camilla, Prince Harry's fiancee Meghan Markle and Prince William attend a Commonwealth Day Service at Westminster Abbey in central London, on March 12, 2018. 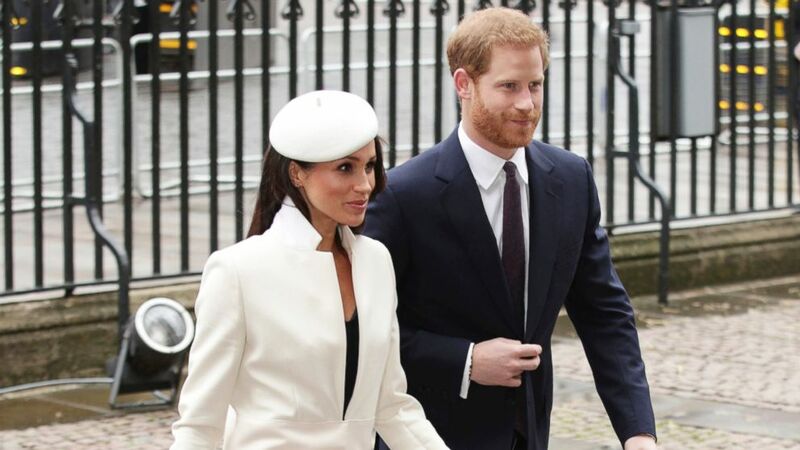 The confirmation of Ragland's introductions to Harry's family comes on the same day Markle issued a statement to confirm her father, Thomas Markle Sr., will not attend her wedding at St. George’s Chapel. “Sadly, my father will not be attending our wedding,” Markle, 36, said in a statement today from Kensington Palace. “I have always cared for my father and hope he can be given the space he needs to focus on his health. Markle, 36, and Harry, 33, will wed May 19 at St. George's Chapel. 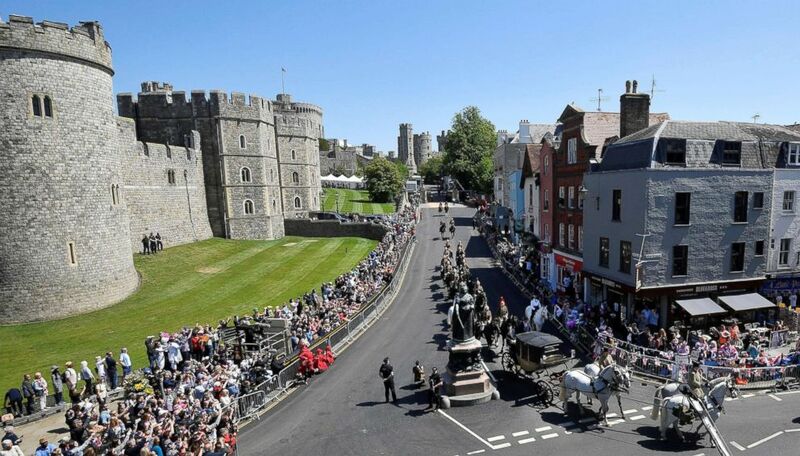 Harry and Markle will wed on May 19 at Windsor Castle. Markle has been told by her father -- who faced accusations this week that he staged paparazzi photos -- that he is unable to travel because of medical advice from his doctors, royal sources told ABC News. Markle Sr., who lives in Mexico, has never met Harry or other members of the royal family. (Yui Mok/PA via AP) Britain's Prince Harry and Meghan Markle, arrive for the Commonwealth Service at Westminster Abbey in London, on March 12, 2018. Ragland got to know Harry well during his courtship with Markle but this was her first meeting with his father and Camilla. Ragland, a Los Angeles-based social worker and yoga instructor, is expected to spend time before the wedding meeting Harry’s other royal relatives and close friends of the couple in the U.K.
Markle and Harry will wed Saturday at St. George's Chapel in front of an expected 600 guests. They traveled to Windsor Castle today to oversee final preparations for their wedding day. (Peter MacDiarmid/REX via Shutterstock) Prince Harry and Meghan Markle during the royal wedding rehearsal in Windsor, England, May 17, 2018. (Toby Melville/Reuters) Spectators line the route to watch the rehearsal for the wedding of Britain's Prince Harry and Meghan Markle in Windsor, England, May 17, 2018. Ragland is scheduled to travel with Markle on her wedding day from her overnight location to St. George’s Chapel. Kensington Palace has not commented on who will walk Markle down the aisle in her father’s absence.